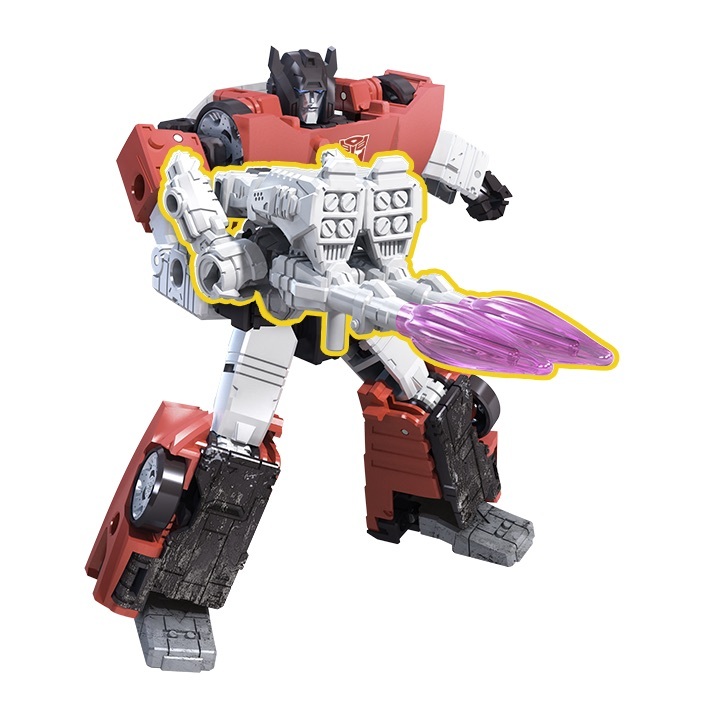 Since we're a week out from SDCC, the news of stuff to be displayed is hitting websites and some early previews of the upcoming War For Cybertron toys were shown. 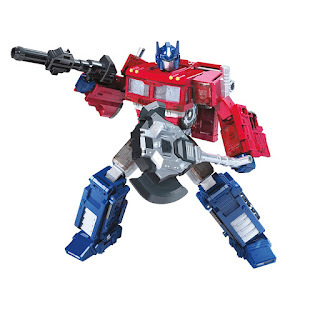 Coming under the Siege banner, these toys look promising, but do leave out the Micromasters that have been haunting Amazon listings, leaving me in high anticipation. 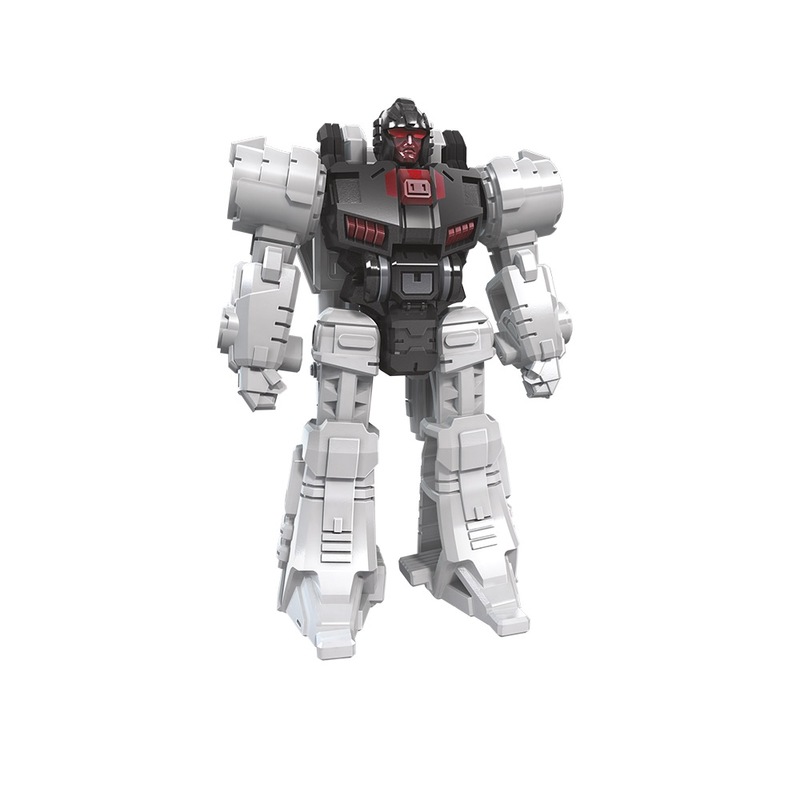 The Battlemasters were initially rumored to work with the Micromasters, but instead are more of a Targetmaster evolution (I'm willing to bet weapons other than guns will work into this) as they apparently combine with other weapons. I think that's just rad as crap. The pricing looks to follow Studio Series pricing for Voyagers and Deluxes, which is a little poopy, but to be expected with rising toy costs. I do wonder if they'll be lower at my local Walmart as prior Generations have been given that MSRP and still were just 15$. Time will tell, and I'm guessing Micromaster sets will fill the Legends class, which I'm ok with. I'm very excited for these toys and really surprised by just how much I like them. This looks like another winner for me.